Welcome to the yearly list where I yell things about video games, and you check your bank account balance! If you're like me, there's never enough money to satiate that sweet, sweet gaming need. After All, new games come out pretty much every week, and there's a whole history behind this medium that can get pretty darn expensive. But, if you're looking for some good ways to throw money at the video game hobby either for yourself or a loved one, look no further. Here's my guide for some great gaming goods for the holiday of 2014. Spend as much as you like. If you want to get really nerdy, and really awesome for your loved one, go retro. Pretty much every aging gamer grew up playing all sorts of games spread over all sorts of devices. Find out which device that person loved most, and go out and build them a collection. Let's say it's the NES, right? Go get them the Nintendo, as many copies of old games as you can find (including Battletoads, they'll want that), controllers, peripherals and all sorts of sweet retro posters. Heck, if you're really loaded, build them a gaming room. Tell them, "Loved one, this shall hence forth be known as your NES room. Go. Game." Man, I need to be loaded. I pretty much say the same thing every year for this category, and it remains true for 2014. If you're looking to throw $2,000 around for your favorite gamer, the best way to do it is with money towards a PC. Let them build their own, they'll want to. With $2,000, they'll be able to build a rig that's good for several years to come, and they'll have a whole pile of money left over to buy games from marketplaces like Steam and GOG. With the way PC gaming sales go, $2,000 for a computer and games could last some gamers years if they only buy games once they see a massive price cut. This gift will keep on giving, trust me. Before you jump up, this section will roll in alphabetical order for consoles. Talk to your gamer. 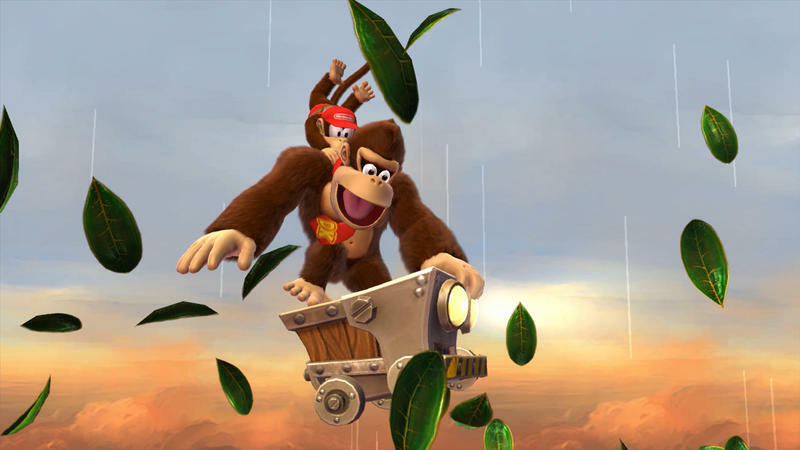 Find out which console exclusives they love. Then make your decision. If that person wants Uncharted, Killzone, God of War and LittleBigPlanet, you'll want the PlayStation 4. 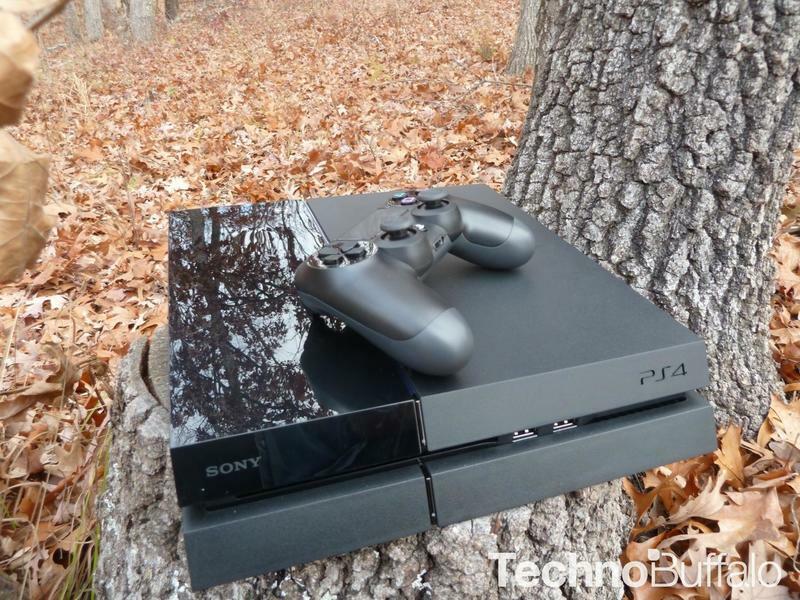 $399 will get you the console, a controller and a month of PlayStation Plus. That leaves $100 to spare. If I were you, I'd pick up an extra game based on their preferences and a year of PlayStation Plus. If you pay full price for the game (you shouldn't), that'll put you $10 over your budget. Trust me, PlayStation Plus is a must. They'll need it for online play, and it comes with new free games every month. If your gamer fancies Mario Kart, Pikmin, Super Smash Bros. and Zelda, the Wii U is the way to go. Hey, if you want bang for buck with the sheer amount of excellent games, the Wii U might even be the best gift on this whole list. Again, preference matters. 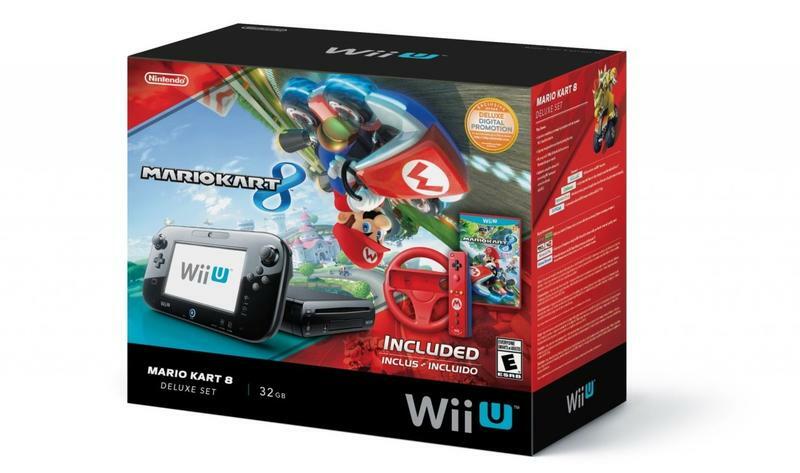 You're going to want to bundle this thing, and you can get a Wii U with Mario Kart 8 and an extra controller for roughly $385. 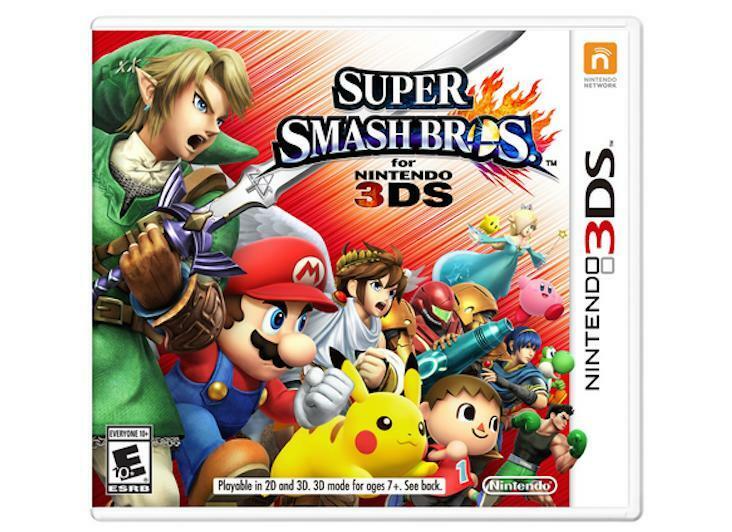 You'll also want to get Super Smash Bros. for the system and, depending on their age, Bayonetta 2. You'll have three of this year's best games, and you'll get them for right around your $500 budget. Finally, if that gamer is a fan of Halo and Gears of War, the Xbox One is going to be their preferred destination. The system has undergone some price drops and reconfigurations since launch, but I'll offer what I consider the best value today. Get your gamer any of the bundled systems going for $399. I'd say Sunset Overdrive, but that's only because I recently reviewed that game and loved it. 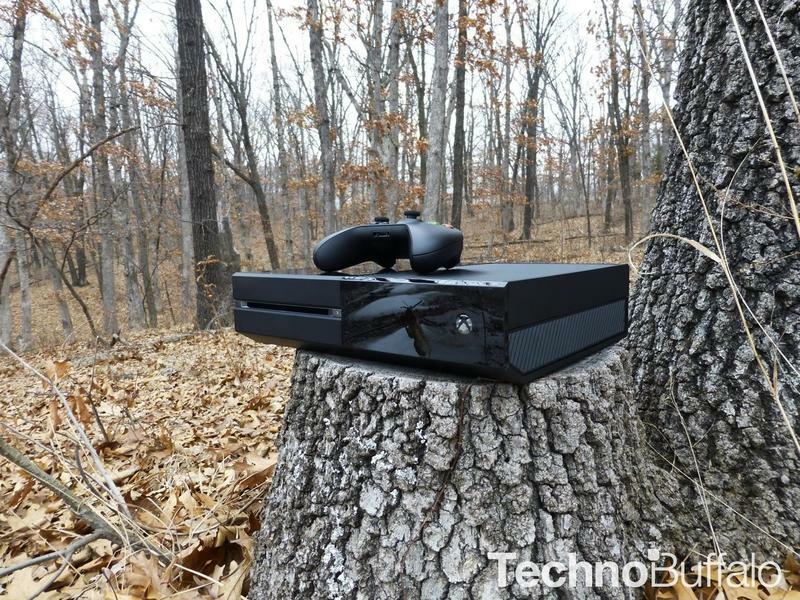 They'll be short the Kinect, but that will keep the system cheaper for you. It will see a temporary price cut this holiday that brings it down to $350, too, so be on the lookout for that. With the leftover scratch, grab them the Halo: The Master Chief Collection and an Xbox Live subscription. Like PlayStation Plus above, they'll need this to play games online. Good news, it also comes with free games every month. Again, this one comes down to preference, but my pick for goods under $250 falls between the Nintendo 3DS XL and PS Vita. 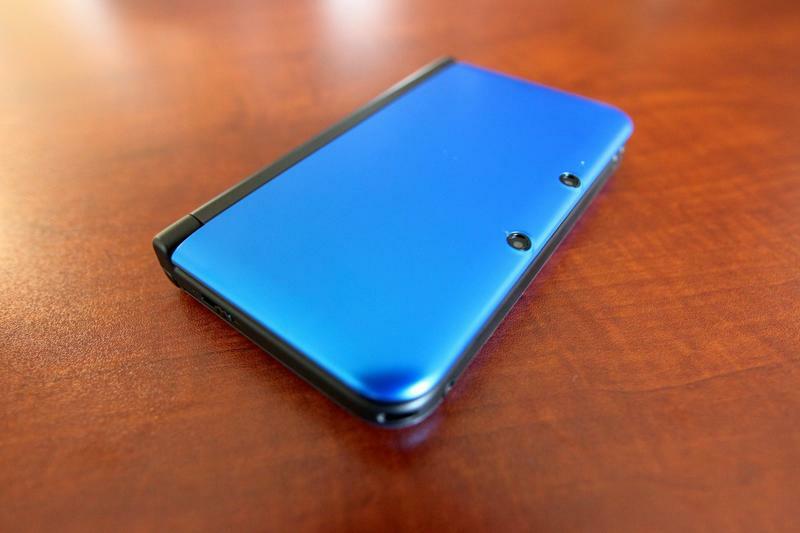 I say the 3DS XL because, to me, it's the best handheld Nintendo's made in a long, long time. The screen size is a must, and the build of the unit is solid. You can nab one, often bundled with a game for right aroun $200. This holiday, the hottest game for the system will be Super Smash Bros.; but, if your gamer happens to be a Pokemon fan, Omega Ruby or Alpha Sapphire are great choices. 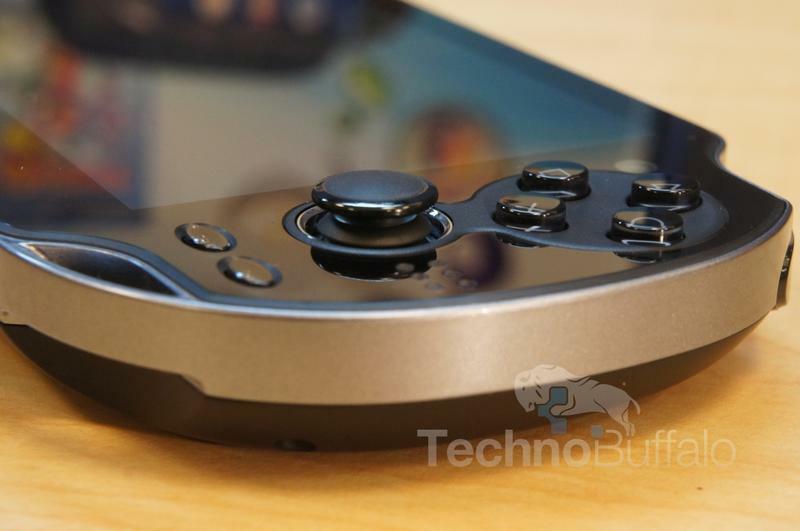 If your gamer wants to go the way of PlayStation, your choice is the PS Vita. There is a Borderlands 2 bundle out there for $199, so maybe you should go with that if that person likes shooters of the lootin' variety. They'll know what that means. For my money, I'd then grab them either Tearaway or Persona 4 Golden. I still think the latter of those two is the best game on the device, and the recipient will be able to log like 100 hours in just Persona alone. That's great. For a gamer, this section is simple. They want video games. You might have to pay $59.99 for some, but a little hunting and sale timing will get you in for less than that. You'll want to talk to your gamer and find out which they like and which they don't. These are some of my personal favorites from 2014. Any of those titles would make me a happy gamer this holiday. How about you folks?